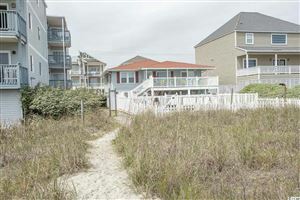 RE/MAX Southern Shores sells real estate at Barefoot Resort in North Myrtle Beach, SC! Only slightly less luxurious than Leather Leaf, Cedar Creek homes with great views and prices from $275-$500,000 overlook the 4th through 7th holes on the Love golf course. there is Bridle Ridge,another affordable neighborhood, with homes boasting screened porches and sunrooms. Ranging from 1500-1900 square ft, Bridle Ridge homes are priced from $200-250,000. Finally, Coquina Pointehomes are more modest, but not less impressive. 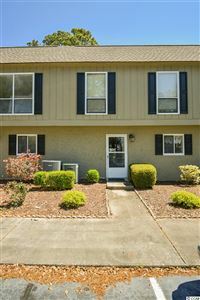 There are 2 and 3 bedroom homes PLUS some homes offer lake views. Coquina Pointe homes are 1100 to 1900 square ft, and are priced between $150-200,000. With single-family housing available in Barefoot Resort, there simply is no better place in North Myrtle Beach for a year-round residence, a vacation home or an investment property. To learn more about Barefoot Resort call RE/MAX Southern Shores, the #1 selling agency on the Grand Strand, at 843-839-0200. For more information on each of these communities and available condos for sale in Barefoot Resort, contact RE/MAX Southern Shores, the #1 selling real estate agency on the Grand Strand, at 843-839-0200.